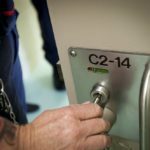 Queensland Corrective Services can confirm that a number of custodial corrections officers have been suspended from duty pending the outcome of a Crime and Corruption Commission (CCC) investigation. 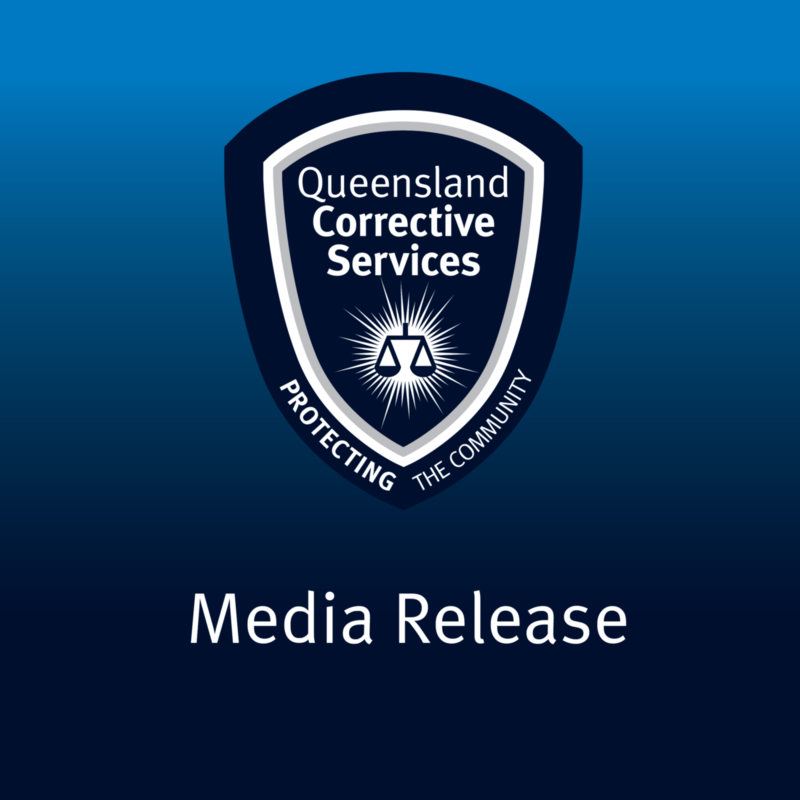 Three officers from Capricornia Correctional Centre were today served with suspension notices effective immediately while the Ethical Standard Unit and the CCC investigate allegations of inappropriate behaviour in the workplace. QCS has worked collaboratively and cooperatively with the CCC during this process. As the investigation is ongoing, it would not be appropriate to comment further at this point, other than to reiterate there is no place in the QCS for behaviour which endangers the safety and security of our centres, our officers, and prisoners. As a top tier front line public safety agency, QCS expects the highest ethical and professional standards from our officers. We continue to provide full cooperation to the CCC in this matter, and we are thankful for their work in investigating these allegations, which builds on the work done by Taskforce Flaxton.